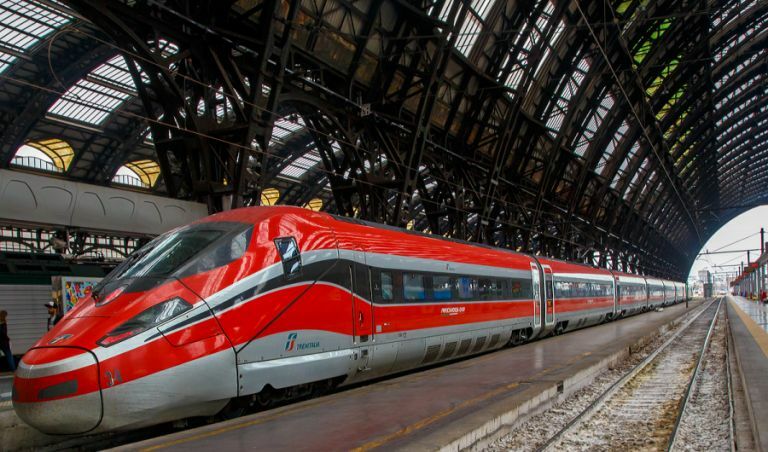 Do you know how to travel from Milan to other Italian cities by train? It is very easy to travel around Italy from Milan thanks to an efficient rail network. You can reach the most important Italian cities like Rome, Venice, Turin, Florence and Naples by getting an high-speed train (Trenitalia trains or Italo). 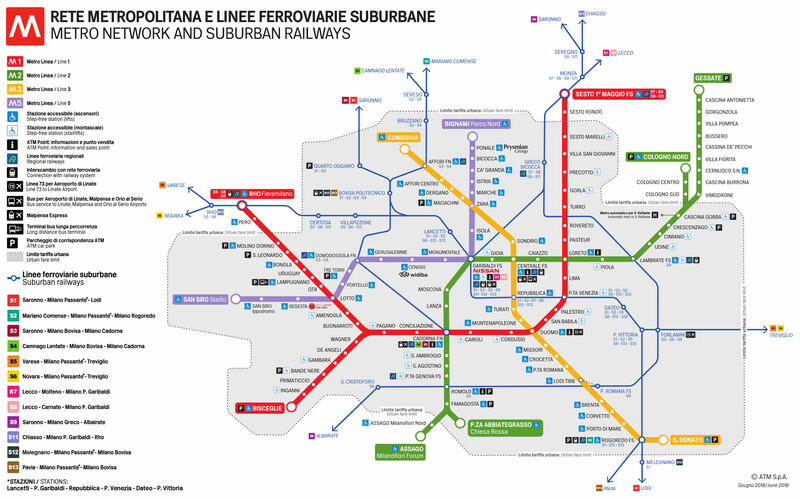 How can you buy a train ticket in Milan? It is very simple, you can get it online (www.trenitalia.it) or directly at the ticket office at the railway station.